Visitors are welcome between 10.00 am and 12.00 noon from Saturday to Thursday. Groups are requested to make a booking before attendance. 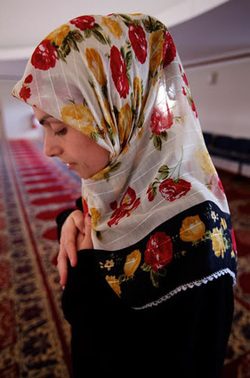 Women are required to wear a hijab inside the mosque. All visitors must take their shoes off prior to entering the mosque.